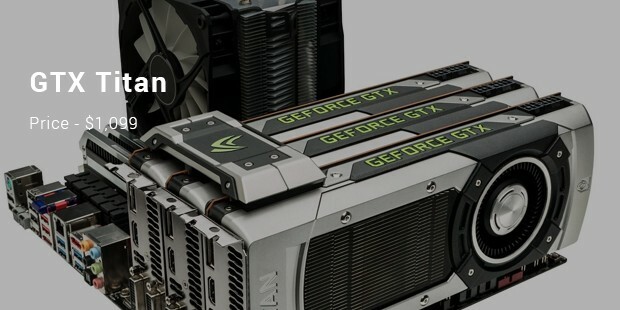 Being a PC gamer, whether playing on Nvidia GPUs or AMD, any user will be concerned with thesuitability of their graphic card to deliver fun to them. There are varieties of claims, which vendors use to push through their graphic cards to the market. However, consumer should opt for the very best, meaning the most expensive. This is because by having a high-resolution monitor, then one must have a high-end card to support their user needs. Here is a listing of some of the most expensive graphic cards, categorized by their robustness in mainstreaming and their technological built-up as claimed by their vendors. 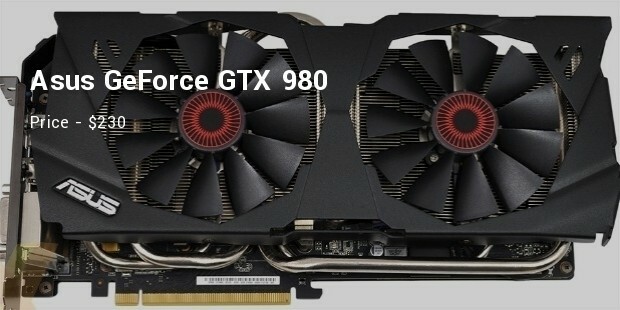 This graphic card goes at a price of 3000 dollars. 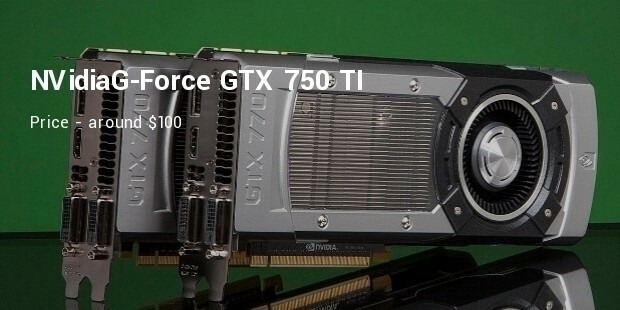 Unlike other cards, this is the most powerful and expensive card developed by the Nvidia Company. It is a dual GPU thrust using two Keplar structurally designed processing units. It is equipped with a 5760 Cuda Cores, which will allow developers use GPU for wide-range of processing functions. This gadget also comes with a 12GB RAM space and an enlarged cooling chamber to stabilize its interior temperatures. This card currently sells at roughly 1099 dollars in the world market. Not considered obsolete version, this card has striking qualifications, amongst being preinstalled with a 6GB of RAM space. Unbeatable about the Titan models are their spacious storage capacity. 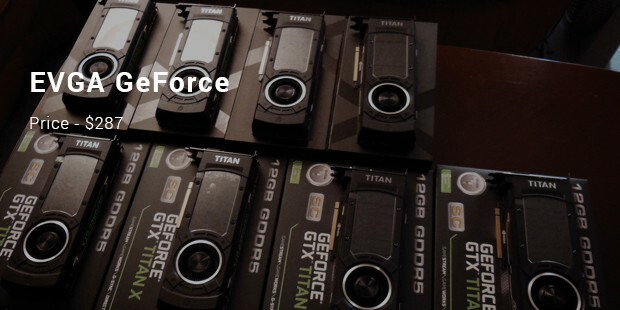 Moreover, these Titan generations allow their users to enjoy a high-resolution gaming experience, unlike other graphic cards currently. 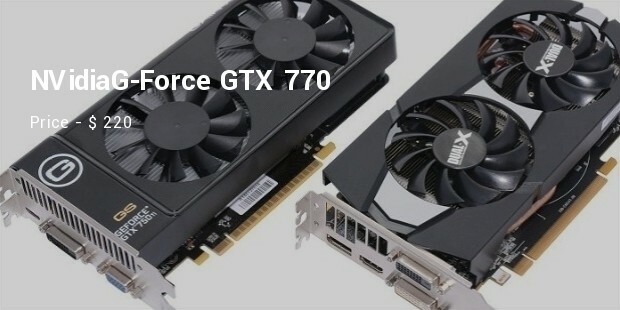 For instance, the GTX 780 and the GTX 780 Ti are self proclaiming models, which will accord their user a fun-filled advantageous gaming experience in using their PC. Currently trending at a price of 749.99 dollars, this AMD version has also been considered to offer the best gaming performance. 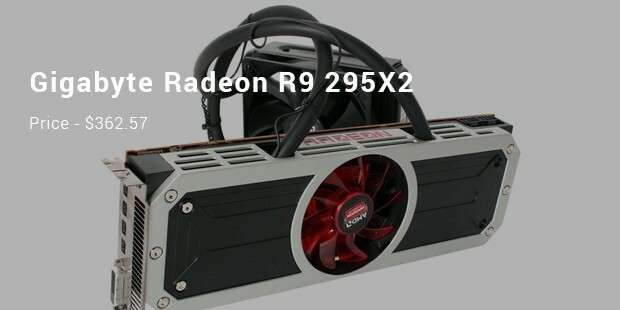 The R9 290X model however, is set in to make strides with a 4GB Ram space for the video. This edition was targeted to supply crypto currency successfully, thus set to race up with the GTX models with intent of discomforting their retribution through a friendly prize competition. Nonetheless, acquiring this graphic card is set to serve a dual purpose to your PC acquisition. 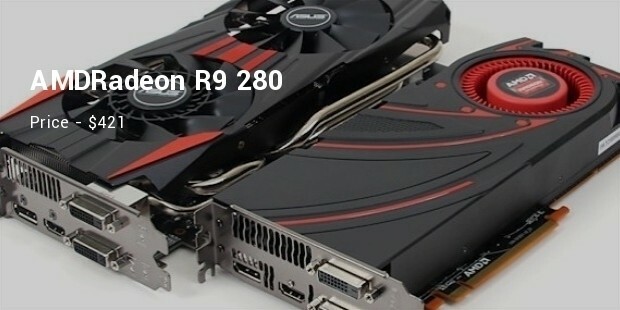 It was once upon a time Radeon HD 7970 that has been rebranded. But a point to be noted is that AMD has not changed the graphics for a long time. So when you compare the features, you do not miss out anything. 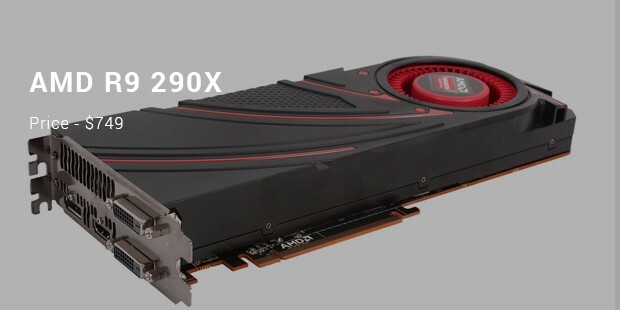 The current price of this super graphic card in the market is $679 USD. It was priced this way because the developers took time to ensure that the graphic card is armed with high frequencies, which would definitely results to high memory and better performance. It is easy to monitor and has a brand new interface. All the important settings can be adjusted, and the users can set up the memory clock, fan, and online support along with the driver. It can also support multiple units’simultaneously. It has a brand new outlook where the performance and technology of the Maxwell architecture is provided. Better thermal and power-driven performance is provided by the graphics card, and one can experience resolutions on up to 4k and above. The Titan Z seems to be storming the world market as the most preferable graphic card due to their robustness and memory capacity. 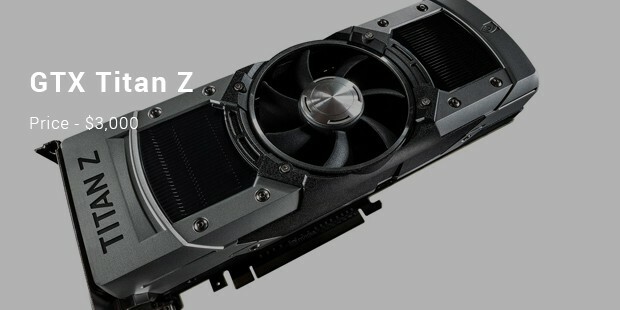 However, whether going for Nvidia or AMD versions, any game enthusiast should dig deep into their wallet to purchase an expensive quality assured high-end gaming experience, which will reciprocally yield a return for the value of their money. If you consider the price the reason is obvious on why you need your skates on. The speed is something to boast about, but the price is not worth more than $ 200. Performance at standard clock speeds is also offered. This is where the gaming speed starts. It was the first card in the market to appear with a Maxwell graphics Tech. So the purchase is above the weight for sure, and the performance is something that cannot be matched. The Titan Z seems to be storming the world market as the most preferable graphic card due to their robustness and memory capacity. 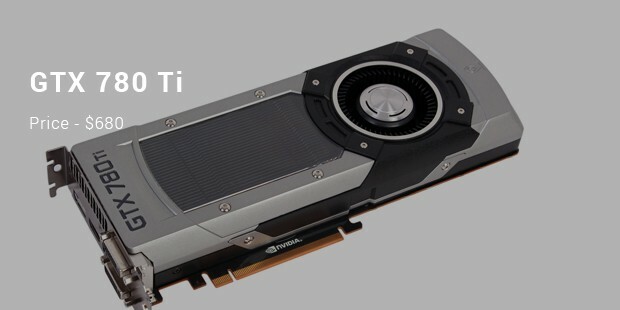 However, whether going for Nvidia or AMD versions, any game enthusiast should dig deep in their wallet to purchase an expensive quality assured high-end gaming experience, which will reciprocally yield a return for the value over their money.